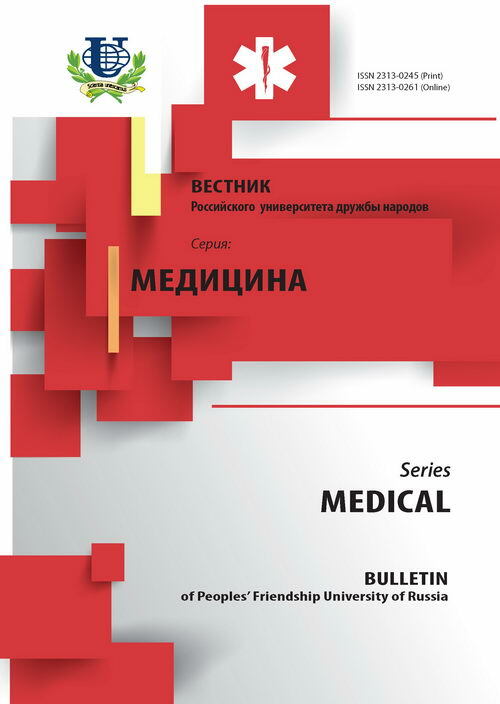 Authors: Lipatov I.S., Tezikov U.V., Santalova G.V., Valeeva G.R., Kondorova E.A. The purpose of the present research was working out prognostic scales of risk factors pre-natal infected a fruit a virus of a simple herpes. Are surveyed 182 children born from mothers with a latent current herpetic of an infection, from them at 70 children took place pre-natal infected. 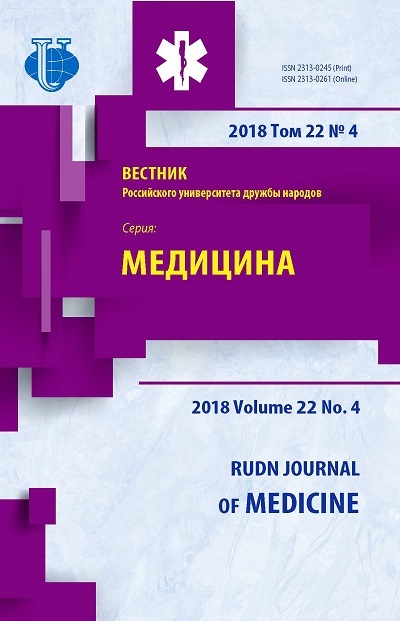 The obstetrics and gynecologic anamnesis, presence extragenital pathologies, features of a current of pregnancy and sorts, age, presence of bad habits has been analysed. On the basis of the analysis risk factors have been revealed and the scale is made prognostic. pre-natal infected, herpetic infection, factors of the risk. Copyright (c) 2009 Липатов И.С., Тезиков Ю.В., Санталова Г.В., Валеева Г.Р., Кондорова Е.А.